Jim and Carol Brouwer, former shoe store family, stumbled on what might be the largest find of antique footwear ever found. a Vintage Sole so much fun. From the 120-pound Great Pyrenees who greets you at the door to the aisles upon aisles of shoeboxes waiting just inside, nothing about visiting “a Vintage Sole” is your run-of-the-mill shopping experience. Entering the barn is a “wow” moment. 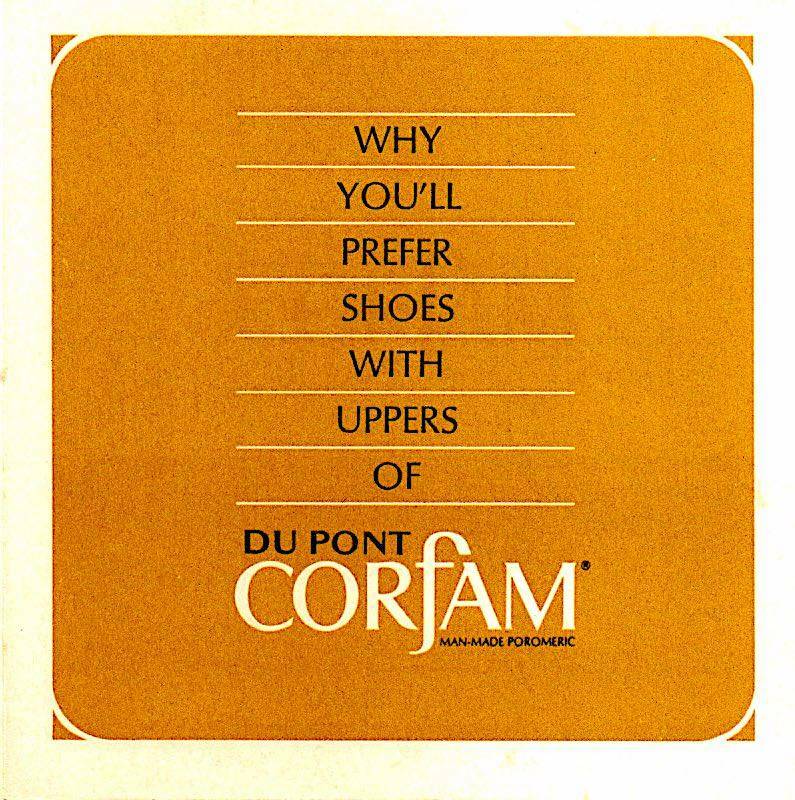 Ok… this company is pretty impressive… LOADS of vintage shoes… UNWORN! Crazy! Of course you have to filter through to find your size, and styles you like… but unworn vintage shoes?!?! Jackpot! SC: For all you vintage shoe lovers: take a look at this amazing story about a Vintage Sole. Many shoes were produced 60-70 years ago and have never been worn!